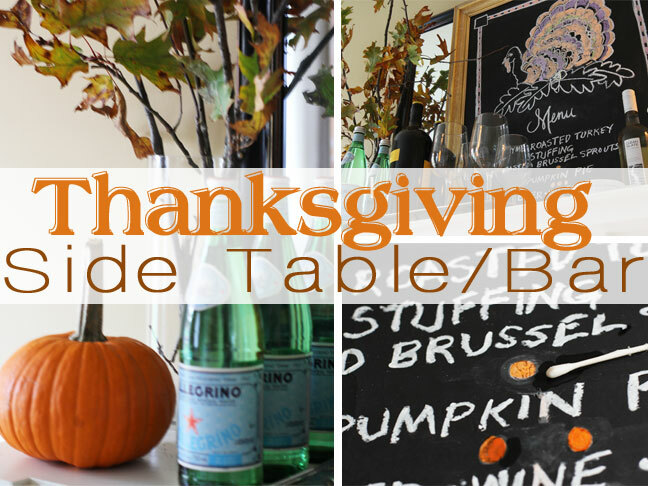 Kid-crafted Thanksgiving decor doesn't have to look homely---these impossible-to-screw-up Thanksgiving table crafts are chic and easy. 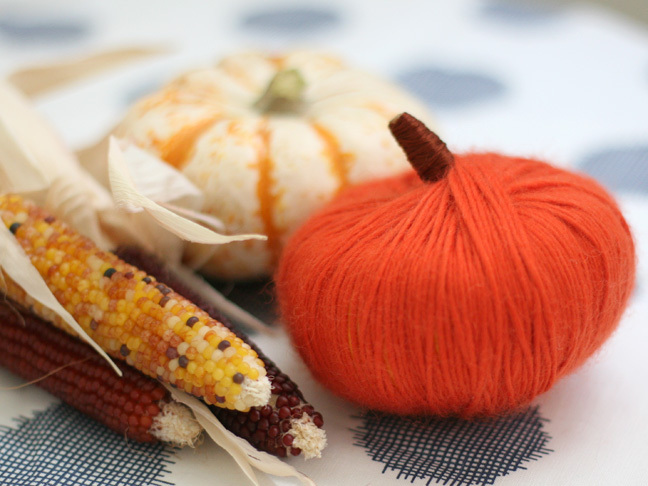 This is one craft project that's almost impossible for the kids to screw up. 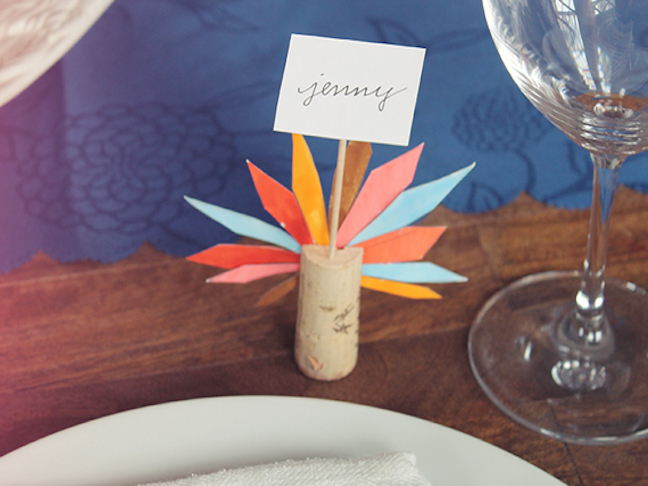 Hide a few Hershey's Kisses under these for a sweet surprise at the table. 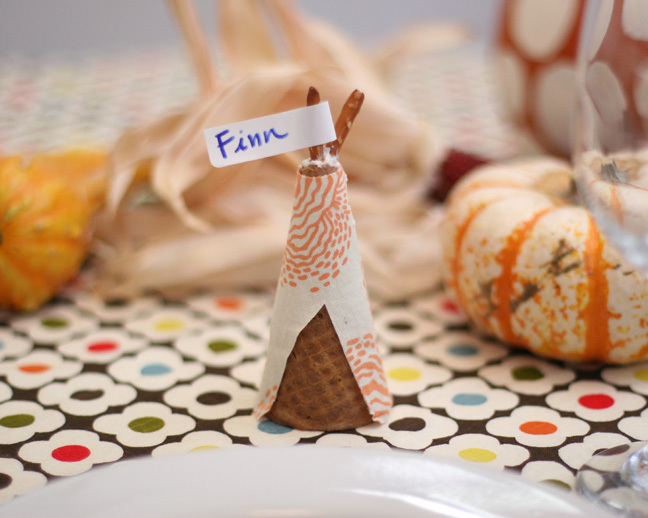 Here are five simple ways I decorate for Thanksgiving every year. 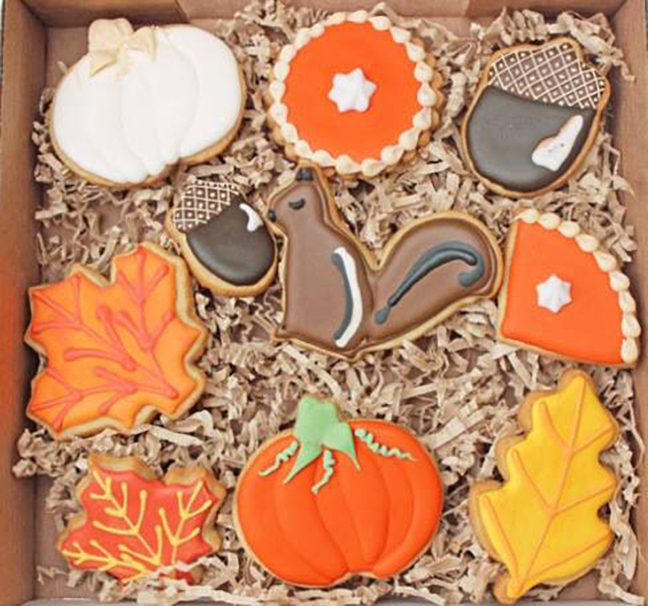 My house shines, and when the holiday is over, it all cleans up easily. 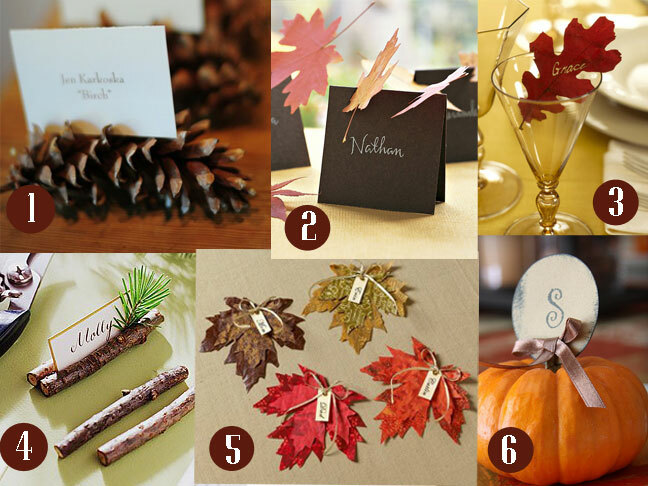 Need a gorgeous table setting idea for you Thanksgiving Table? 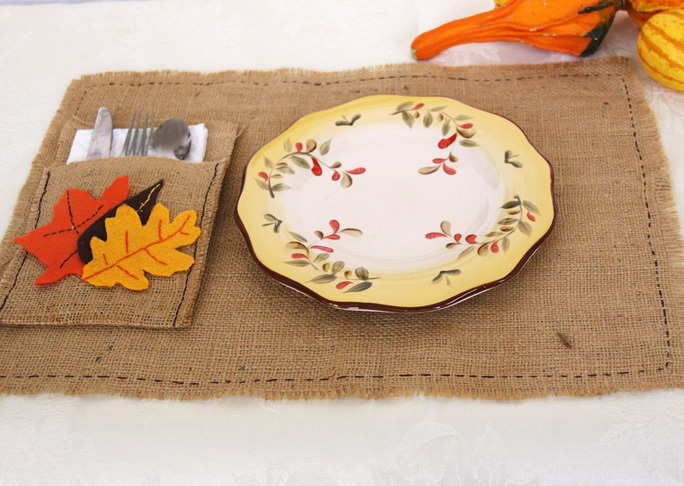 Try this Thanksgiving placemat and silverware holder DIY. 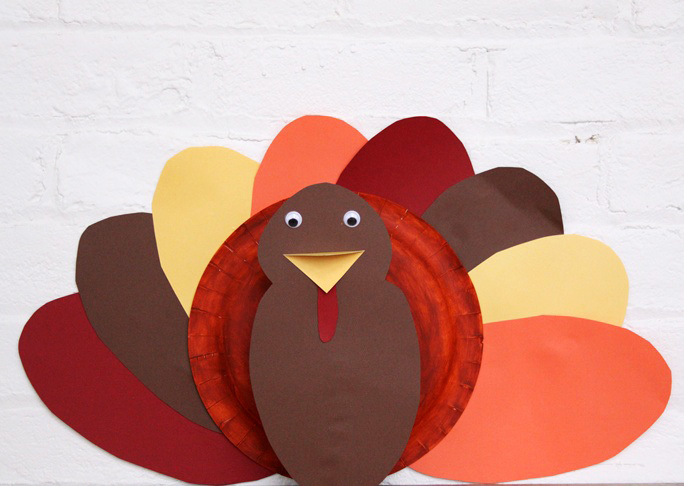 This paper plate turkey DIY is a fun kids craft to do with your little ones on Thanksgiving.